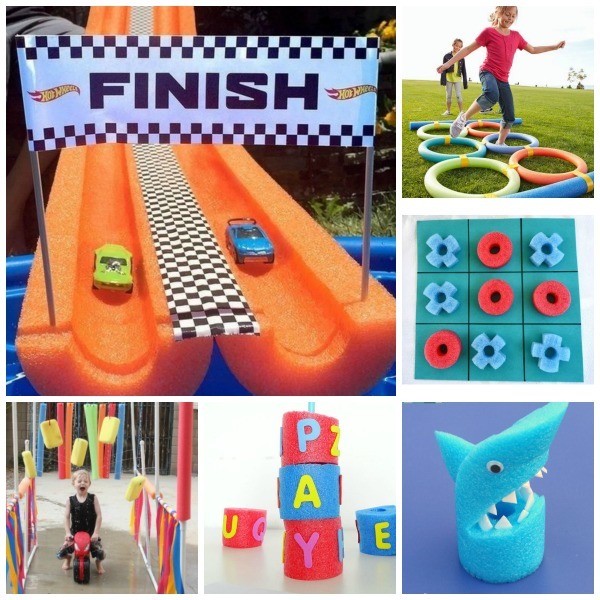 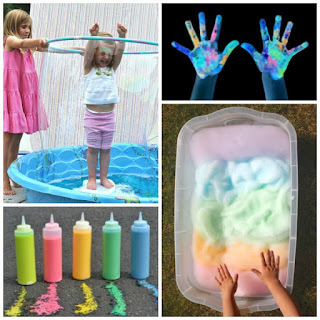 There are so many ways for kids to play and explore during the warmer months! 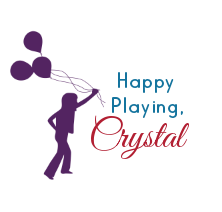 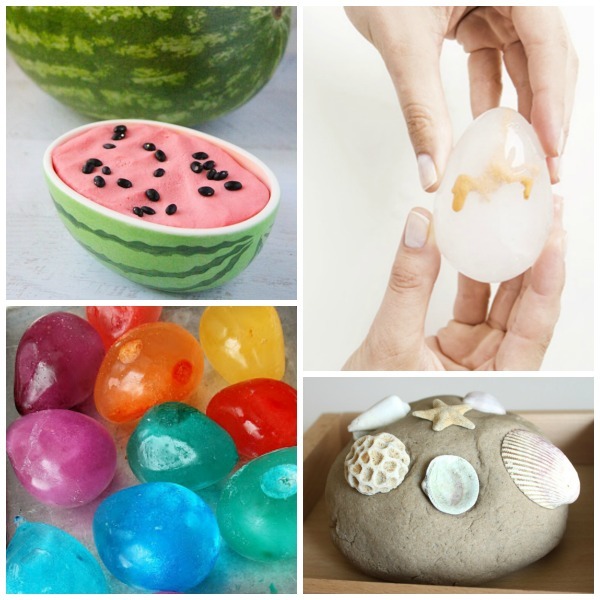 Here, you will find 25 AWESOME recipes for play that my kids love! 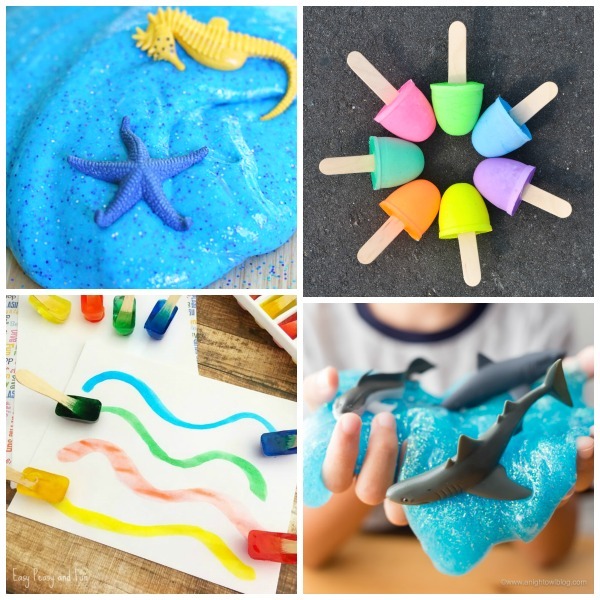 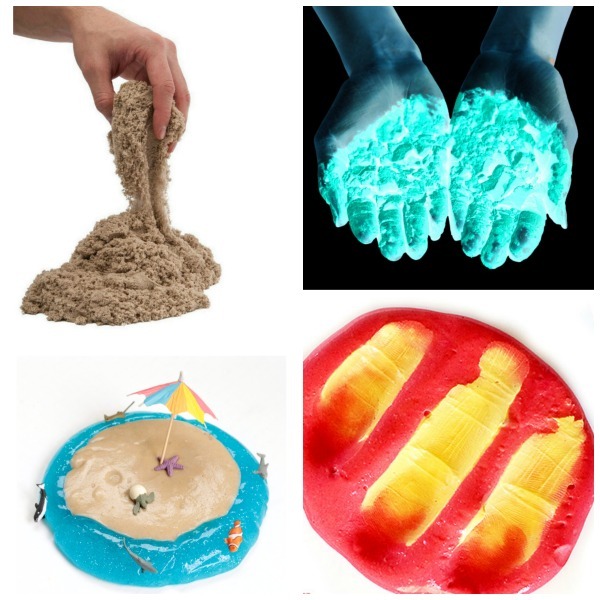 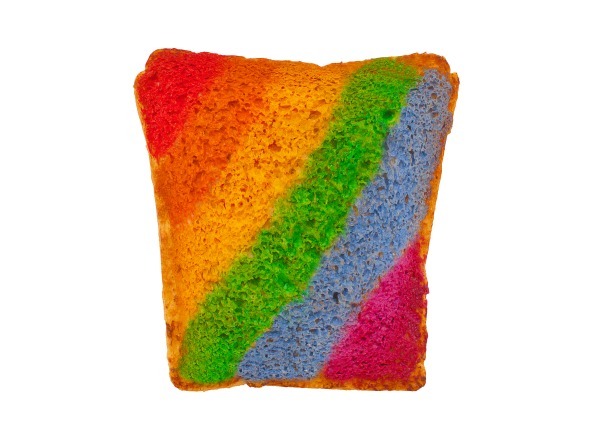 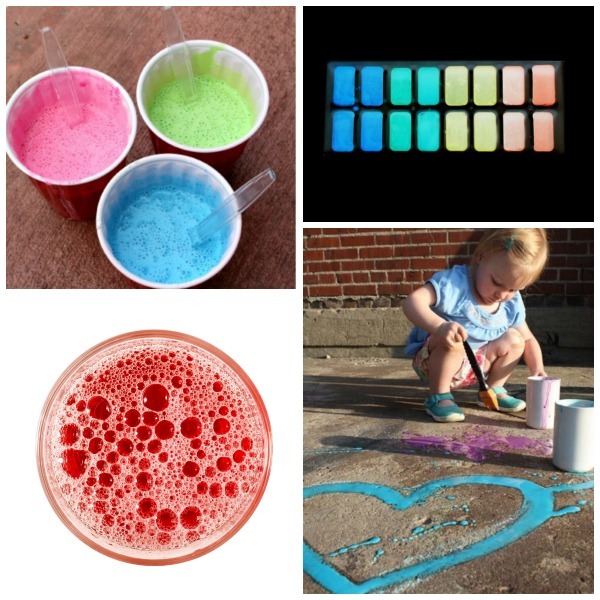 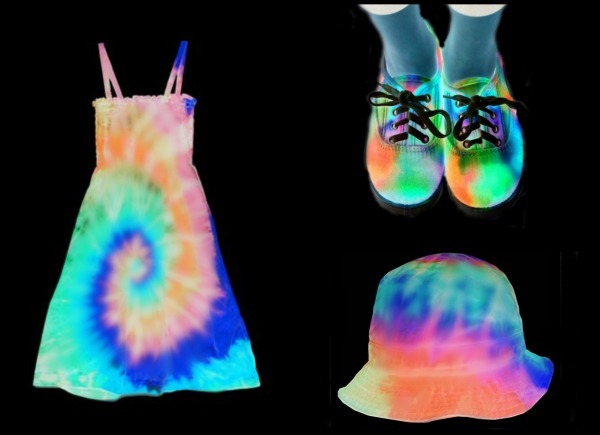 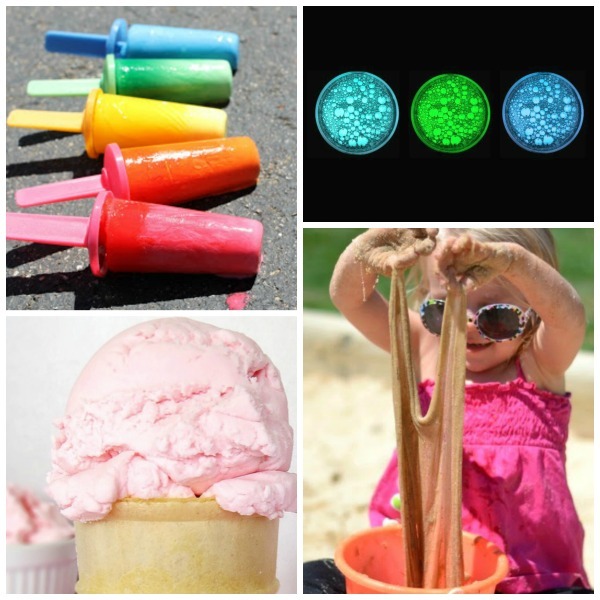 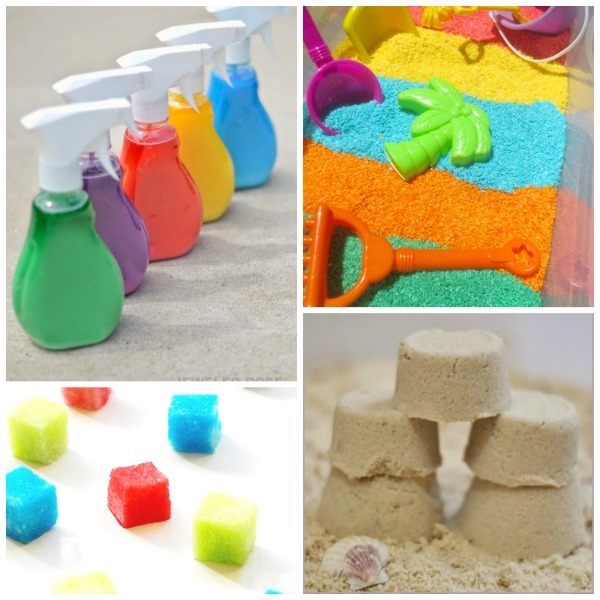 From glowing bubbles to melting chalk your kids are sure to love these, too!